Comfortable washed denim ball cap. 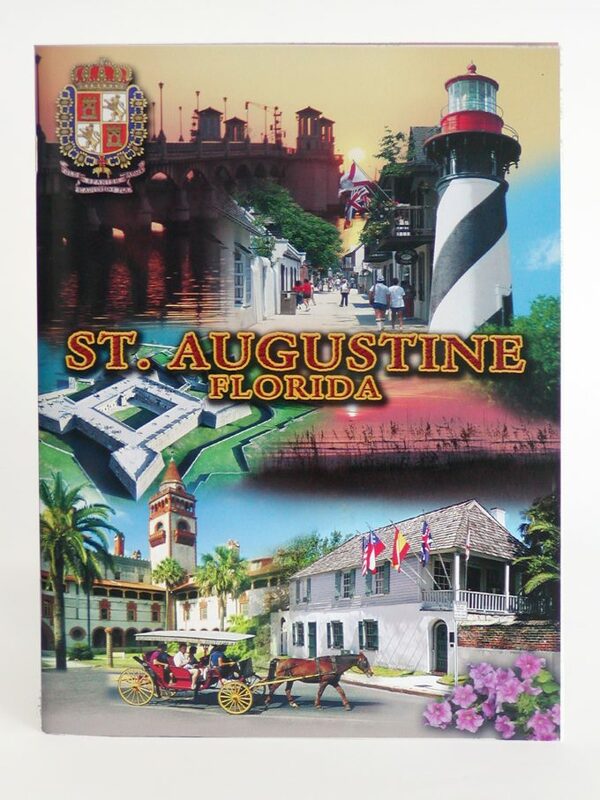 St Augustine Founded 1565. One size, adjustable.